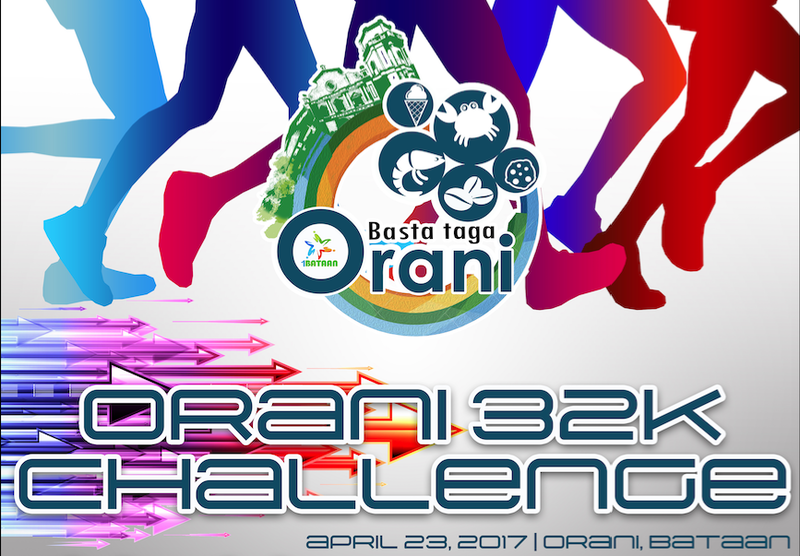 Orani 32k Challenge 2017 | JustRunLah! 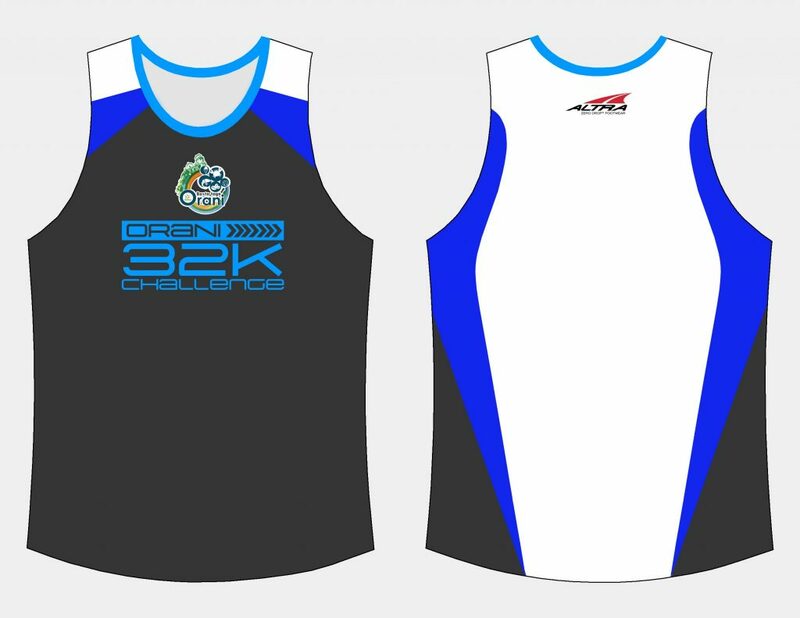 Singlet, Race Bib, Timing Chip and Snacks. 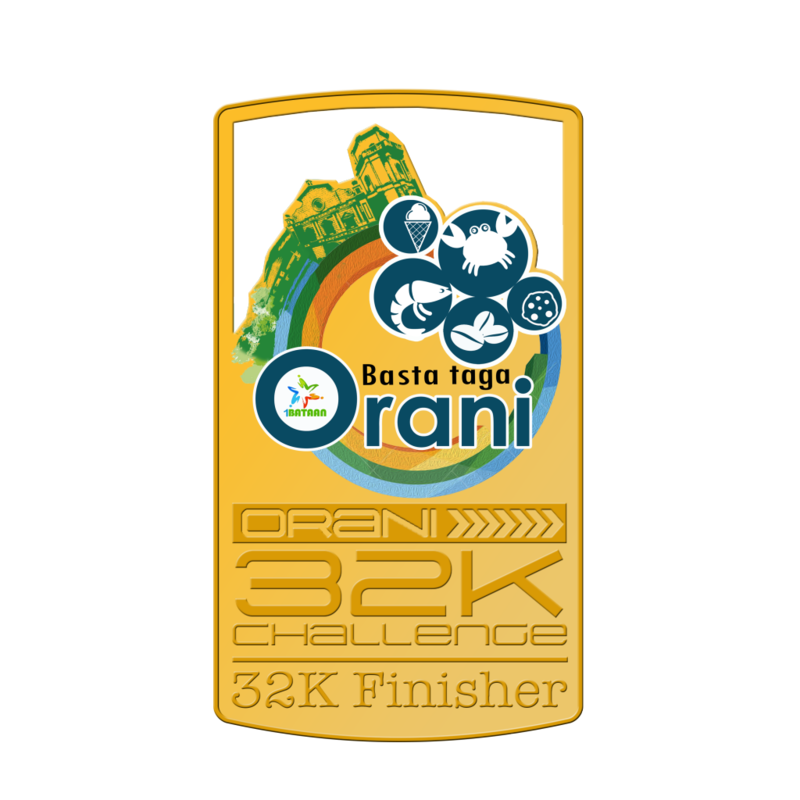 Finisher shirt for 32K Runners.